This week Firefly Orthoses is visiting the mid-west of the United States. Firefly’s Martin McGeough makes up part of an Irish delegation from 18 Irish life science companies who have travelled. Martin is representing one of a number of Irish medical device companies. The Irish Minister for the Environment and Small Business, Pat Breen TD, is leading the travelling party for this Enterprise Ireland trade mission. The group is visiting the twin cities of Minneapolis and St. Paul, one of the largest medtech clusters in the United States – home to approximately 700 companies in the field of medtech. The mission aims to highlight Ireland as a key hub for innovative life sciences solutions and to explore business and research opportunities in the Twin Cities area. Of the traveling companies, 13 fall into the sub-supply category who produce products and services that can be provided to the medical device manufacturing sector. While the remaining five provide finished devices. As a provider of custom made foot orthoses, Firefly Orthoses makes up one of the finished devices companies. 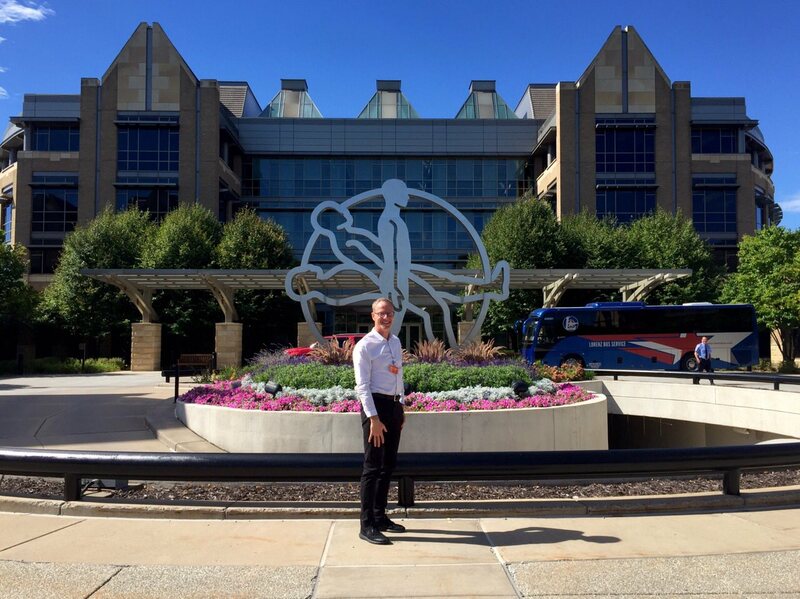 Today (Monday) Martin and the group pay a site visit to Medtronic. Medtronic is a global healthcare solutions company committed to improving the lives of people through our medical technologies, services, and solutions . Tuesday sees the group visit the Mayo Clinic a nonprofit organisation committed to clinical practice, education and research, providing expert, whole-person care to everyone who needs healing. 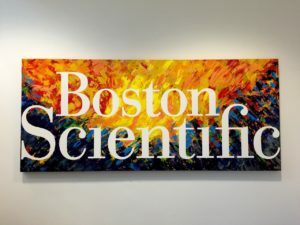 While Wednesday sees the delegation visit Boston Scientific. A priority for Enterprise Ireland is to ensure that companies start, scale and innovate, and Ireland’s life sciences sector truly reflects how well this is working. The triumph of the sector is not just down to the country being recognised globally as a leading manufacturing hub for medical technologies — it’s also down to the sector embracing innovation and collaboration as vital to its success. This Trade Mission to the Twin Cities is an enormous opportunity for further developing productive relationships and partnerships between indigenous and multinational enterprises that will enhance and grow this dynamic sector for the future. To keep a breast of our visit to the US’s mid-west follow Firefly Orthoses on twitter.